If you are amongst those homeowners that are suffering from leaking or drafty windows then it is time to upgrade to the better quality home windows. 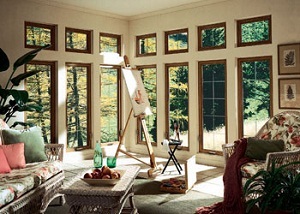 We at Builders Service Company provide a wide range of new vinyl windows for Mill Creek, WA residents. Single paned glass windows are highly inefficient in conserving energy. You can upgrade to the new vinyl windows in your home and save considerable amount of energy and money. Some homeowners do not choose to upgrade to the new vinyl windows thinking that their cost is too high. However, this is not the case. We assure you of the best quality windows installation as we have been doing this for the past several years. We have the required experience and the expertise to handle the task well. When you are looking for the comfort and security of your family, you do not want to compromise on anything. 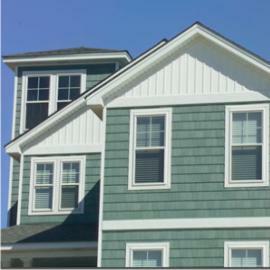 As a result, you want the best home windows in your Mill Creek home. As there are many companies for the supply and installation of best home windows, you need to find the best one that offers you value for money. We have a long list of satisfied customers that will vouch for our services and our affordable pricing. You can take reviews from our customers in case you are still skeptical about taking our services. 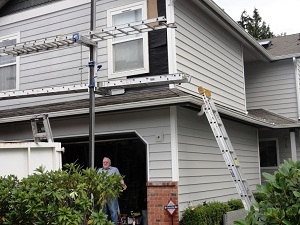 If you are looking to upgrade the home windows in Mill Creek and you want the help of a reputed company, call Builders Service Company at (206) 430-1927.